Nikita was born prematurely and very weak. He was transferred to intensive care and connected to support equipment. The kid managed to survive but was left disabled. 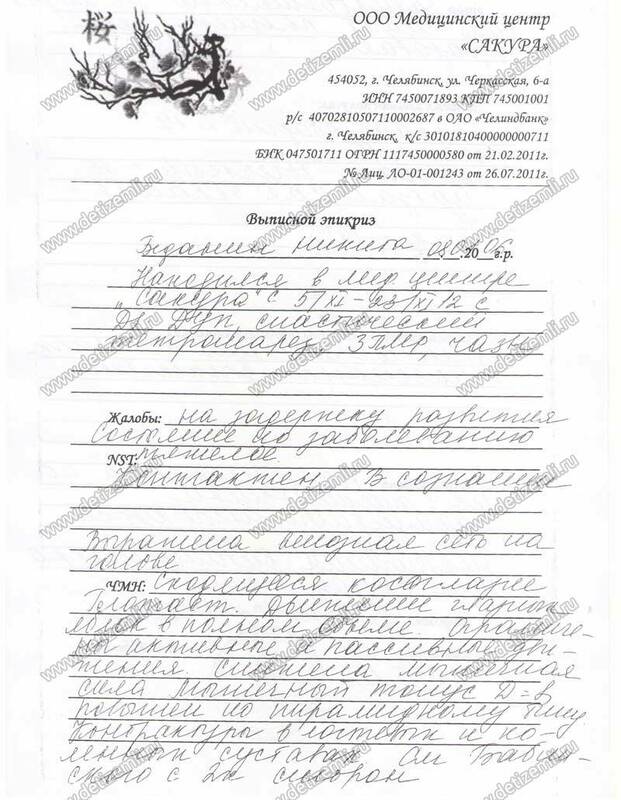 In order for him to recover, Nikita needs lengthy and costly rehabilitation. 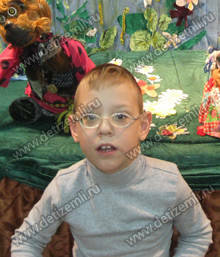 Nikita is awaiting treatment at the Sakura medical center in Chelyabinsk. 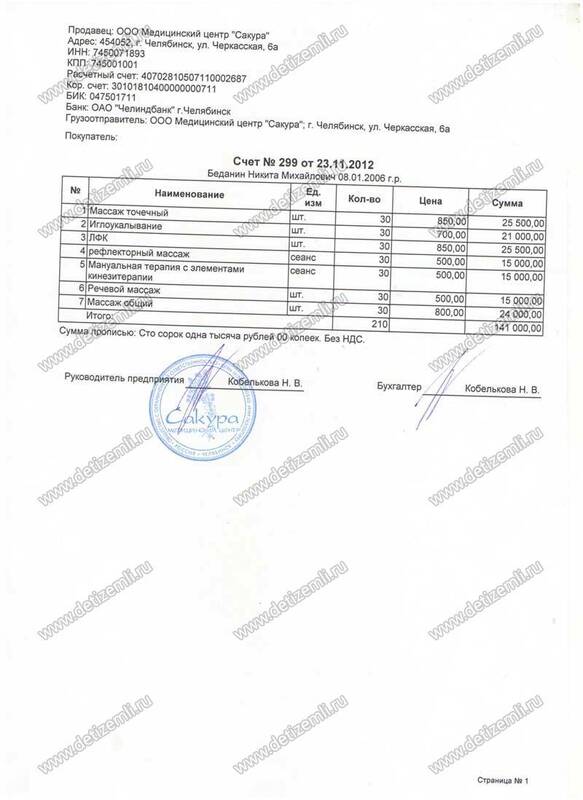 The cost of treatment is 141,000 rubles. Help the child! 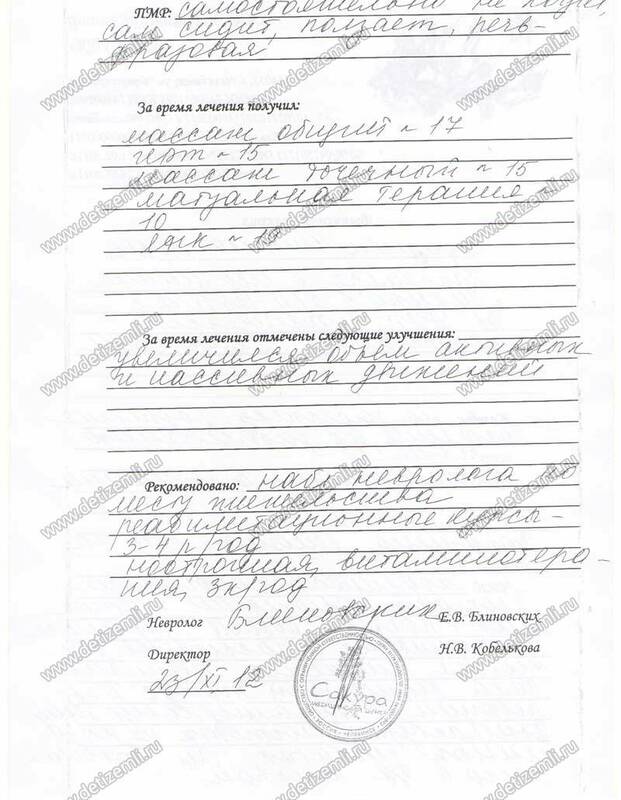 Paid 141,000 rubles for treatment in Sakura clnic. Charitable Foundation for Children «Children of Earth» closes the collection of charitable donations to pay for treatment of Nikita. 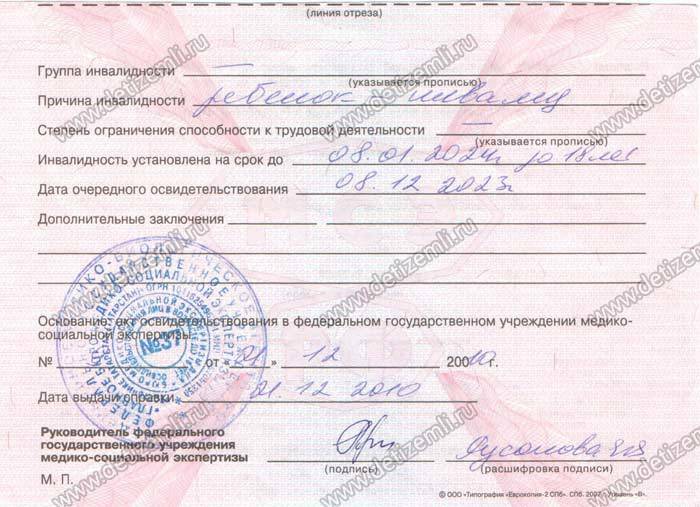 We thank our long-time friend and contributor Vitaly who helped pay for the treatment. We wish Nikita speedy recovery. 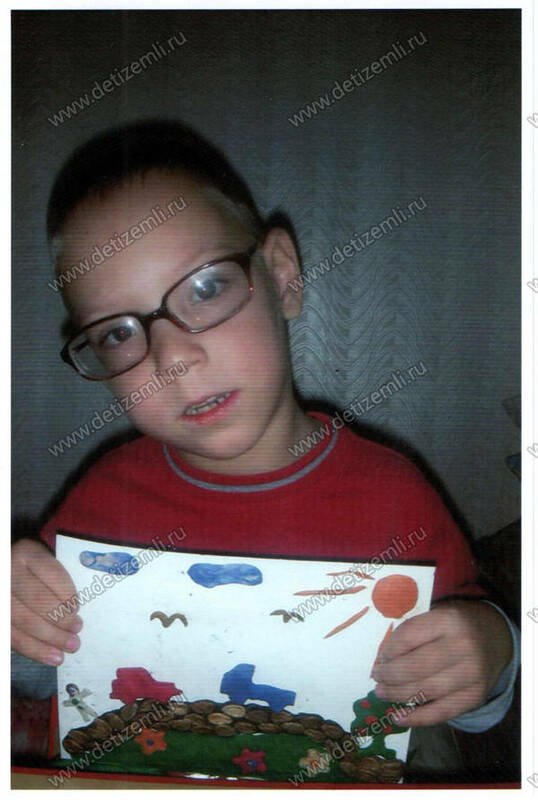 Charitable Foundation for Children «Children of Earth» begins collecting donations for Nikita Bedanin of Naberezhnye Chelny. The boy has spastic tetraparesis and cerebral palsy. 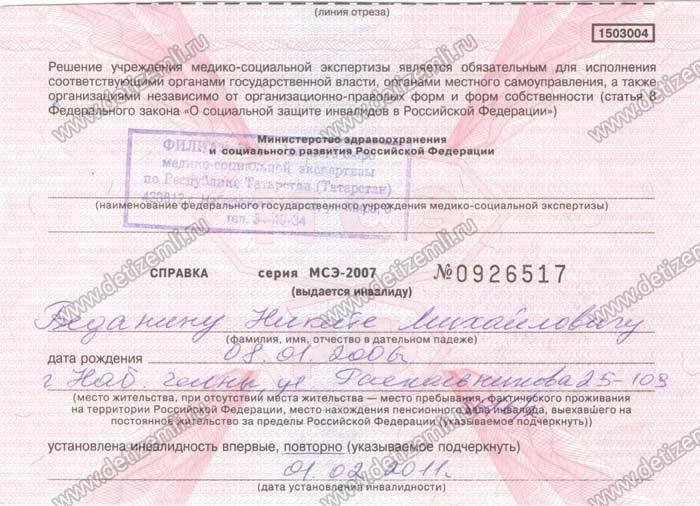 The cost of treatment in Chelyabinsk is 141,000 rubles. Help the child get rid of disability and begin to enjoy full life!